Well, we’ve got great news: you can! And all you need is a console, talent and a winning personality (and quite a large dollop of luck, but there’s not much we can do about that). Here’s how to make your fortune playing video games! The most obvious route is potentially the most prosperous. The idea is simple: film yourself playing games, commentate on it, edit the video down to size and post it onto YouTube, where millions of people will watch it while your accountant struggles to count the sheer amount of sterling flying into your bank account. You could literally make millions doing this. PewDiePie, perhaps the most famous gaming YouTuber of them all, made a cool £4.8 million off the back of his Let’s Play videos in 2014. KSI, a leading FIFA YouTuber, has made enough money to drive a Lamborghini at 22. You’ll also become a bit of a celebrity too. PewDiePie regularly appears on chat shows and recently launched his own game, while KSI has just released his own grime EP (which spawned a top 40 single). FIFA YouTuber Spencer FC is so popular that he now voices the tutorials in the actual game. It’ll take a lot of work and innovation to make that kind of money though. PewDiePie has over 40 million subscribers thanks to his unique take on gaming, while Spencer FC gained his audience through a unique take on FIFA’s Ultimate Team mode. You’ll also be joining millions of other people trying to jump on the YouTube money train. In short, you need a unique idea, a unique personality and a dedication to posting regular, well-edited videos – and even then you might not make it. Good luck (and feel free to link to your channel in the comments)! Before YouTube, testing games was the easiest way to earn a living playing games. Games testers are tasked with finding bugs in pre-release versions of games so they can be removed from the finished version (and thus not ruthlessly mocked on YouTube). This doesn’t mean you get to sit around completing a game though. 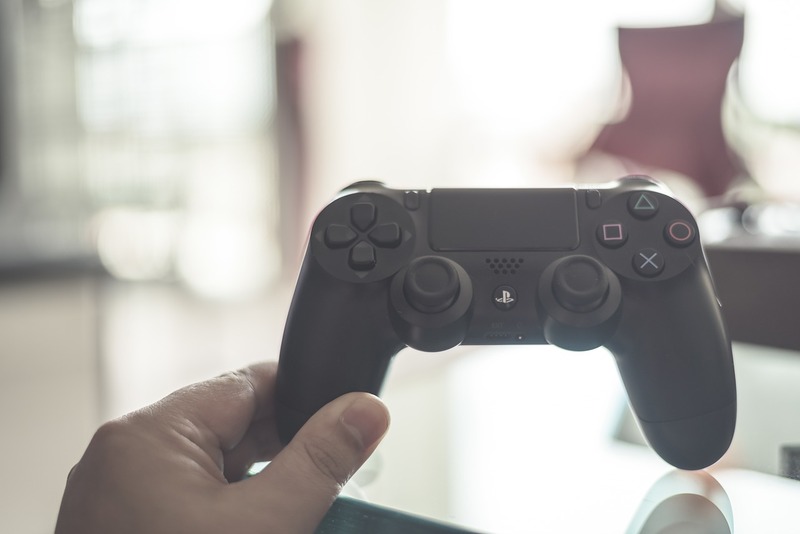 Games testing is a serious and often tedious job, with testers often have to play the same section of a game over and over to find the tiniest of bugs. You’ll also be playing early versions of the games, which isn’t quite as fun as playing the finished product. If YouTube or testing doesn’t appeal, you could always enter a tournament. E-sports are big business at the moment, with Activision recently purchasing Major League Gaming and stating their intention to set up the ‘ESPN of gaming’. Believe it or not, the prize money for video game tournaments is huge. Professional gamer Chen Zhihao has made $1.1 million during a five year period, while a US e-sports team won $6.6 million in a DOTA 2 tournament last year. Of course, you have to be insanely good at your chosen game to win even a couple of quid. If you’re serious about making your fortune entering game tournaments, we’d recommend bidding farewell to your friends and family and locking yourself away for a few months. Just remember to eat, drink, sleep and wash (although washing is optional). Let’s be honest: most of us aren’t going to be millionaire YouTubers or win millions of dollars in tournaments. You can still make money off your games, though: just sell games with musicMagpie. It’s completely FREE and we’ll even pay you on the same day your games arrive! Have you made money playing video games? Share your story with us in the comments.